The countdown is ON and the metronome is ticking! 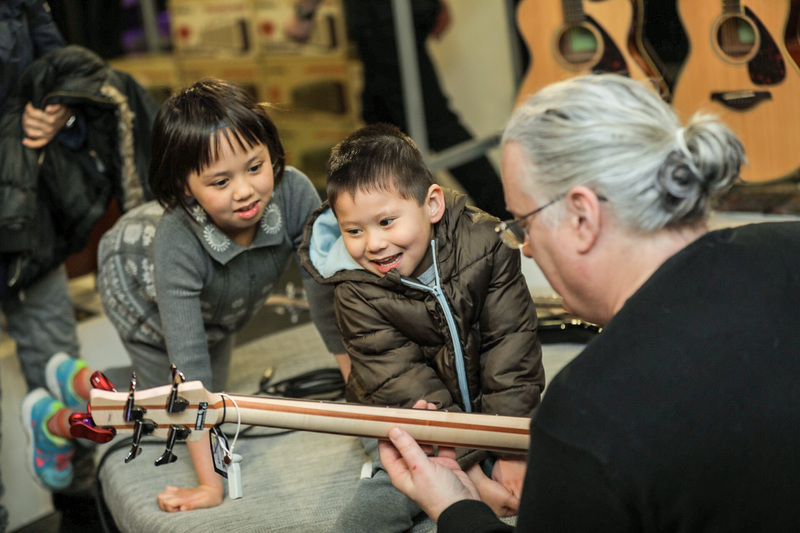 LESS than THREE weeks to go until the annual Music For All Charity presents National Learn to Play weekend on 23 and 24 March 2019. 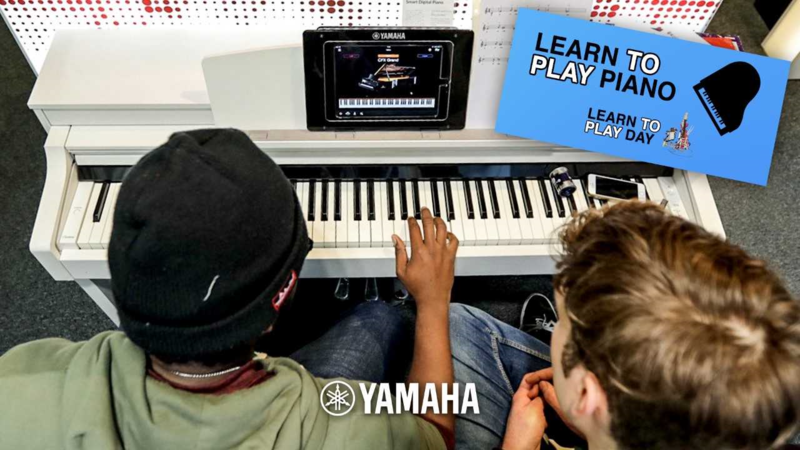 Yamaha Music London, Yamaha’s flagship music store just off Oxford Street, has been a keen supporter of the initiative for many years and is set to give away HUNDREDS of FREE taster music lessons with professional music teachers from Saturday 23 March 10.00 – 17.30 and Sunday 24 March 11.00 – 17.00. 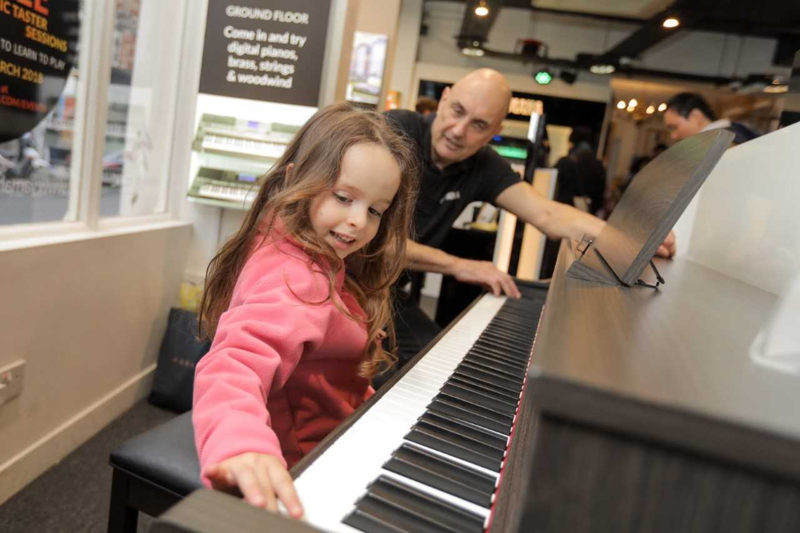 As you would expect from the world’s largest manufacturer of musical instruments there will be an amazing selection to choose from. 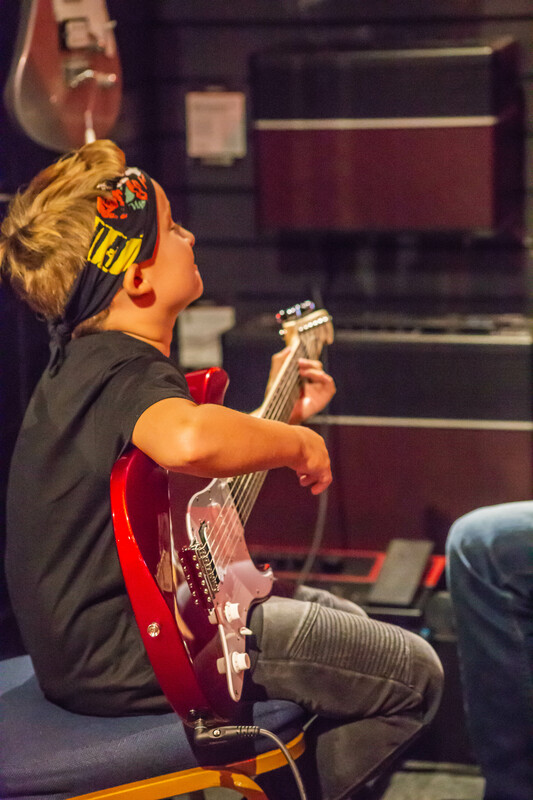 Multiple taster sessions will be offered, subject to availability, on the leading Yamaha acoustic, bass and electric guitars, piano, brass, violin, drums and a brand new instrument the Venova. Everyone is welcome to “have a go” regardless of age or ability. 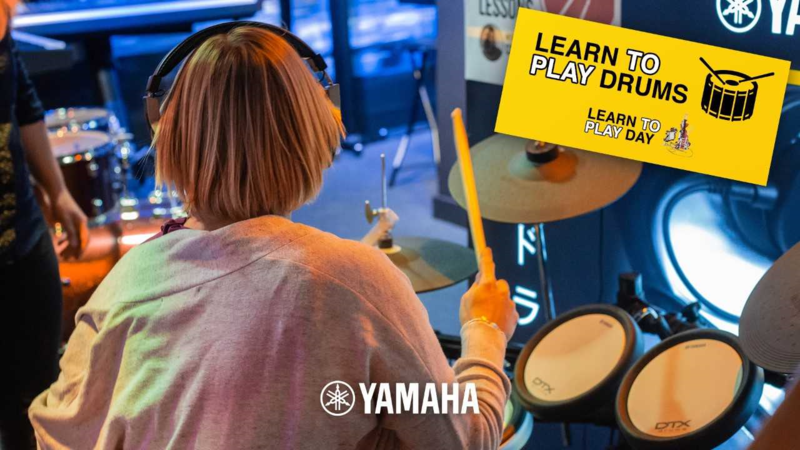 To avoid disappointment Yamaha Music London recommends arriving at the store early as the free places are available on a first come first served basis. This press release was distributed by ResponseSource Press Release Wire on behalf of Yamaha Music London (Morvan) in the following categories: Children & Teenagers, Men's Interest, Entertainment & Arts, Leisure & Hobbies, Women's Interest & Beauty, Consumer Technology, Education & Human Resources, for more information visit https://pressreleasewire.responsesource.com/about.